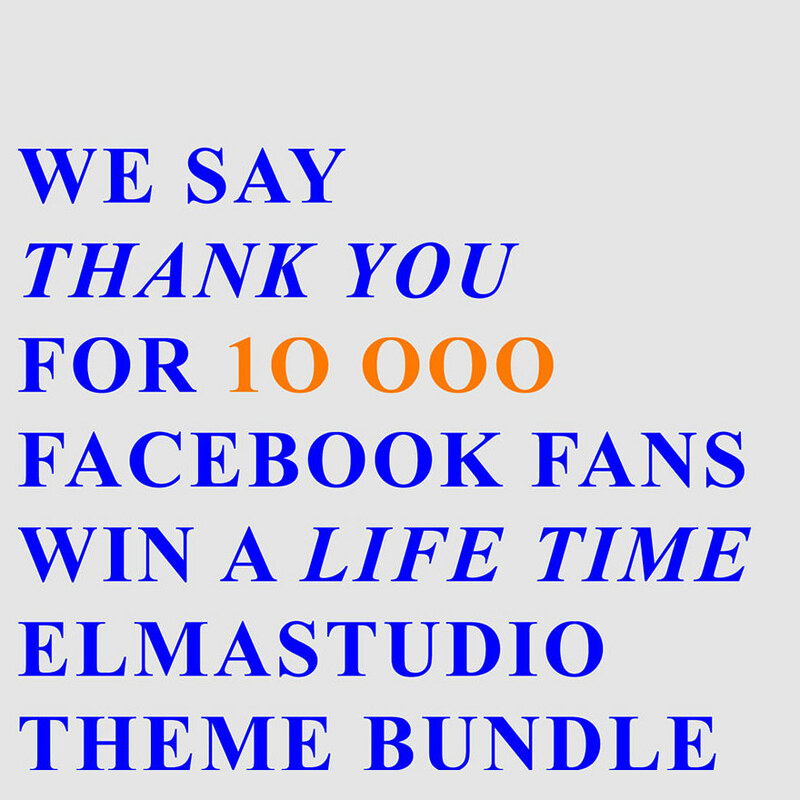 Wow, we can’t believe that we have 10.000+ fans on our Facebook page. We are so honored by all your support over the last years. We would never had the energy and passion to do our work like for such a long time, without your constant encouragement. We love hearing your feedback here on the blog, via the forum and on social media and Elmastudio would definitely not be here today without you. So THANK YOU for all your kind feedback, but also for your critic and suggestions for improvements. You motivate us every day!